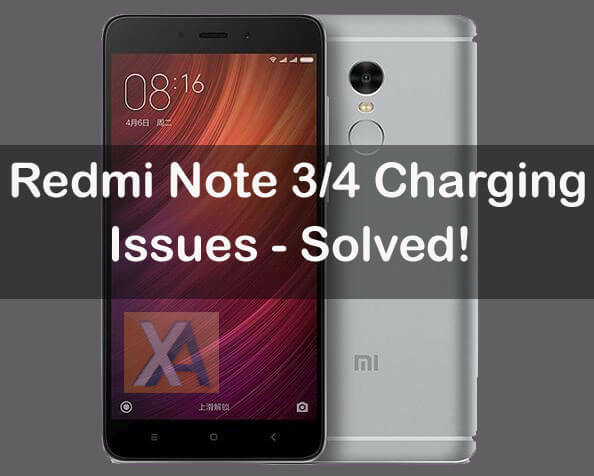 Redmi Note 4 charging Problem : Redmi Note 4 , India’s most selling smartphone by Mi . Redmi Note 4 is a feature rich smartphone and offers great value for money specifications and Features . Many Users are reporting charging issues or battery charging problems , heating issueswith many Xiaomi devices like Redmi Note 4 , Redmi Note 3 , Redmi 4 , Redmi 3s Prime etc . Xiaomi mid-budget smartphone mobiles comes with 4,100 mAh battery capacity , that’s why many mid-range smartphones facing same problem . Follwing are 4 ways through which you can solve your Xiaomi Redmi Device battery charging issues , slow charging or Heating Issues . how to solve Redmi Note 4 charging Problem : Resetting your device settings to factory default is the most easiest way to solve this problem or issue . Resetting enables your device to uninstall all the applications installed on your device which will result in high battery efficiency and more battery backup as those apps will get deleted which are eating too much battery juice of your device . This method also fixes the heating and lagging issues of your device . To factory Reset your xiaomi device , turn off your mobile phone , press and hold volume UP button + power button simultaneously and enter into Mi Recovery , Go to main menu and select Wipe and Reset , after that select Wipe all Data option and confirm it by selecting yes option . That’s it You are done with factory Resetting your device . 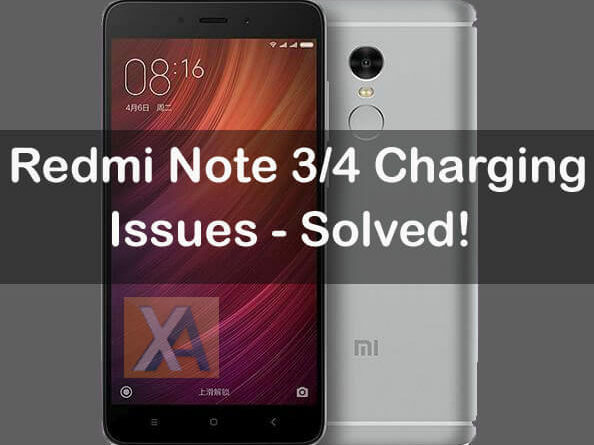 Redmi Note 4 charging Problem : The another easiest way to solve battery charging issues or problems , by installing Battery saving apps in your device . Sometimes an error occurs while charging your device like in some cases charging takes much more time to get fully charged or slow charging , also in some cases device not getting charges , this type of issues doesnot results in hardware issues or charger issues , Users can fix this type of isssues simply by installing third party Battery-saving apps which can be easily installed from Google Play Store . How to fix Redmi Note 4 charging Problem : As many users reports MIUI ROM doesnot offers flexibility or optimization to its users , many users also reports that MIUI RAM mnagement is also very poor , MIUI also consumes a lot of memory space which also results in low battery backup , slow charging or battery charging issues . You can simply Resolve this issue by flashing custom ROM in your device which will also enables you to customize your device to the next level . Redmi Note 4 charging Problem : You can simply all the isssues with your redmi devices by installing latest MIUI ROMS which can be dirrectly installed to your device or by using Mi PC Suite. To install latest Version of MIUI ROM. Go to Settings > About phone > System Updates , there you will find latest verion of MIUI . After following all there steps . if you are still facing battery issues or heating issues with your Xiaomi Redmi Devices then. You can Visit to your nearest Xiaomi Service centre to resolve your device Issues.